W Resources (AIM:WRES) expects to complete construction of the jig plant at its La Parrilla mine in Spain in early March, with tungsten concentrate shipments ongoing. W said development remained on track as it had accelerated the jig plant construction after some initial delays in receiving the fabricated steel, although this and the new mills had arrived on site for immediate installation. It expected the jig plant to be mechanically complete in early March and commissioned before April. 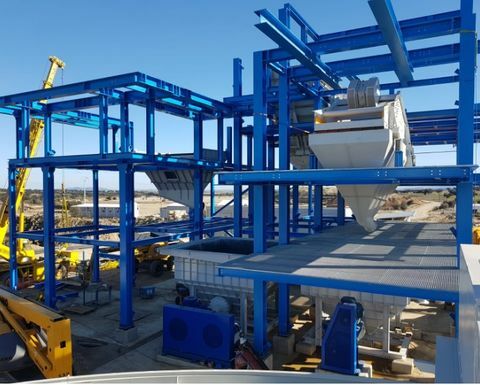 The company said it had received the bulk of the equipment for the plant's concentrator, including the shaking tables, on site, while the shipments of modular spirals from Australia were due to arrive in early February. Meanwhile, La Parrilla is due to switch production to higher-grade mines ore from historic feed in February, which should result in higher production rates. 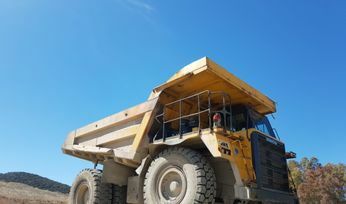 W has produced over 50 tonnes of tungsten concentrate so far and has completed three shipments to an unnamed European customer since its first shipment in December. It fully commissioned the crusher in December, the LNG power station was completed and commissioned in January, and the new operations offices and non-plant infrastructure has also been completed. Chairman Michael Masterman said the company was focusing on optimising plant performance and ensuring quality production specifications as it moved to larger-scale production in the June quarter. 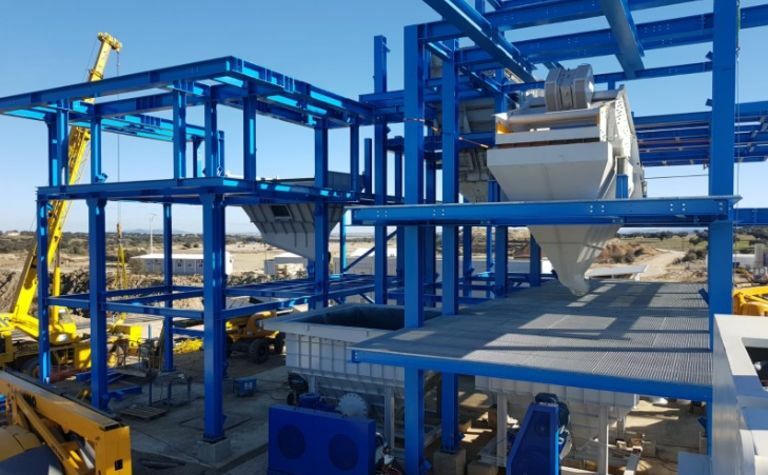 "It's great to have the crusher complete and commissioned ahead of schedule and the core power, water, drainage, office and warehouse facilities complete and commissioned," he said. 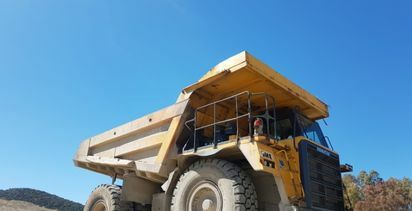 "Mine optimisation and planning is also advanced with in excess of 7,100m of grade control drilling complete and the fast track mine area ready for initial mining operations in February." W's shares were down 1.33% Tuesday to 0.50p (US0.65c).